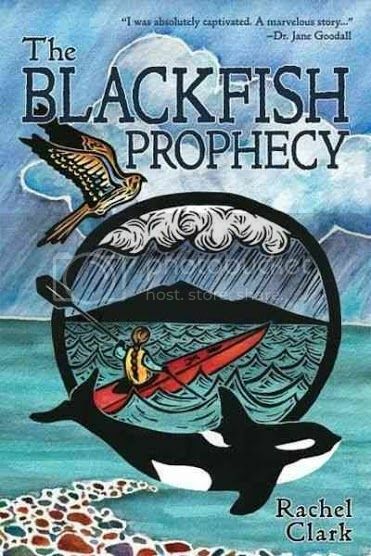 Thank you for hosting Rachel Clark’s debut novel, The Blackfish Prophecy. 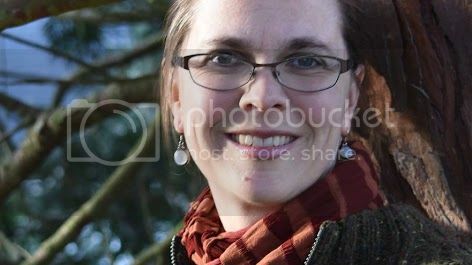 Rachel is such a wonderful person to work with and her passion for nature is prevalent in this tale. We hope that this brings more light to Terra and Tiluk’s story and your post is greatly appreciated!